We offer a precise aerial mapping service for the generation of orthomosaic photogrammetry maps and 3D models. These are used to check and verify site conditions prior to construction, check and verify site formation and foundation works, as well as essential monitoring during construction. 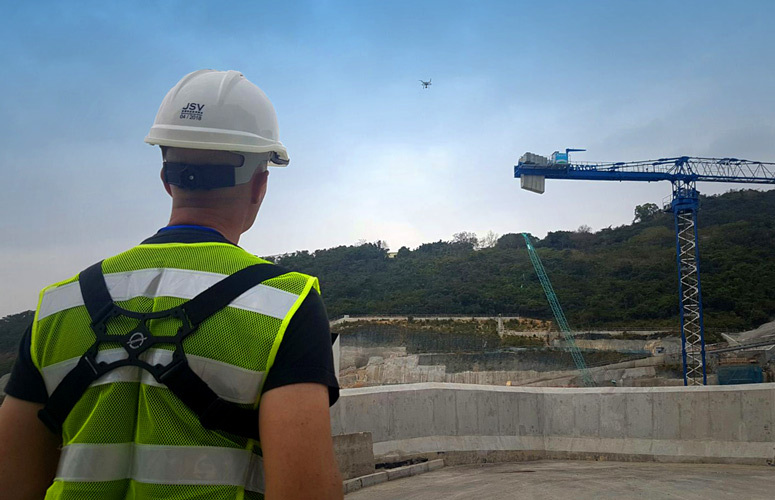 We are adept at securing CAD permits for commercial UAV operations in Hong Kong and Macau, and now have significant experience conducting mapping operations in the tight, mountainous confines found in Hong Kong. We execute safely, to a consistently high standard, saving you considerable time and cost. We can also process the entire map or model for you, or provide the raw image set for your own in-house workflows and systems. 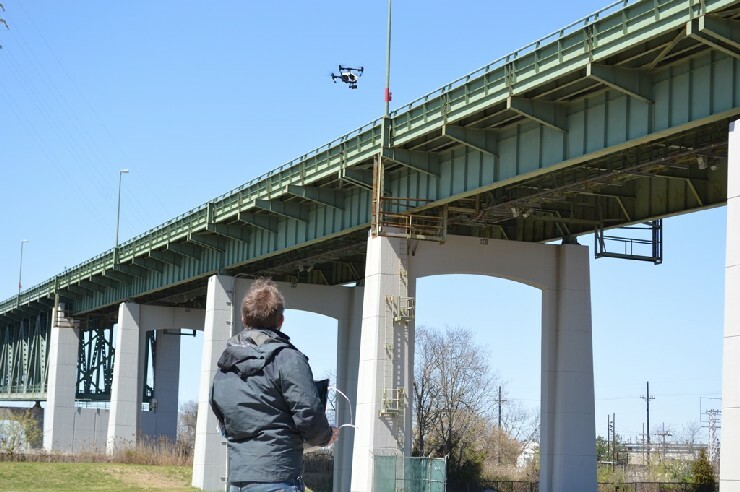 We also offer custom data management solutions to store, track and manage the huge amount of information generated by drone inspection processes. These solutions also offer AI-based predictive analysis tools as inspection data builds up over time. 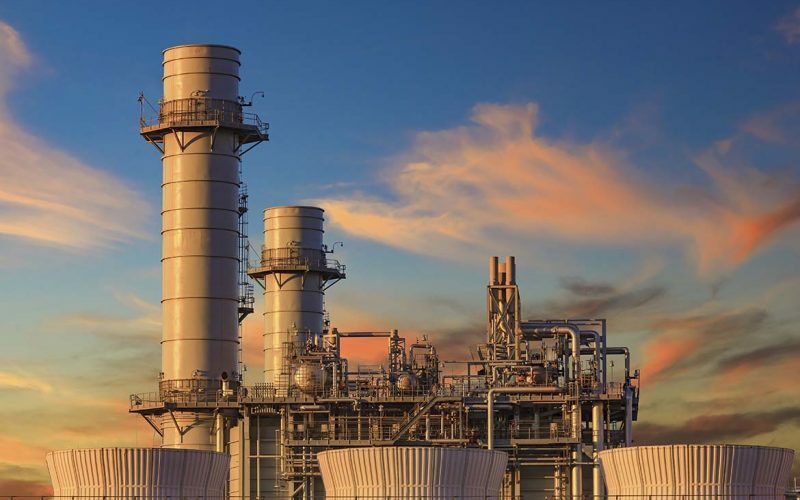 In a similar vein to structural inspection, drones can provide time and manpower savings when it comes to site and key asset security, especially for the patrol and monitoring of large, sensitive facilities, or facilities in remote locations. Dronesurvey is working with key global partners to introduce autonomous drone control systems, able to automate, control and monitor multiple remote aircraft over a given area 24/7. 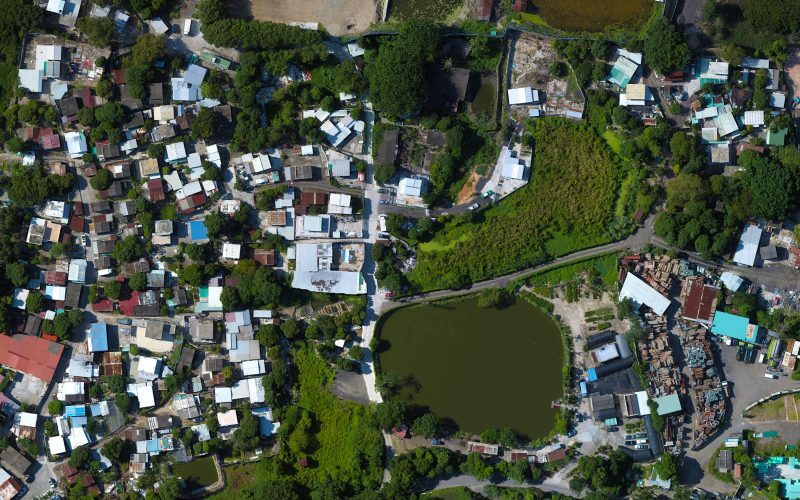 Similar drone technologies to those deployed for construction mapping can also be used for environmental impact and land use analysis. Applications include tree and vegetation health analysis as part of any urban planning or major construction project, or the monitoring of natural, protected areas, both in terms of plant health and wildlife population. We provide an independent advisory and consulting service for enterprises looking to run an in-house drone program. This includes strategic advice on core implementation strategies, analysis and recommendations on key drone hardware and associated technologies, bespoke flight training for key personnel (see below) as well as systems management training, plus a comprehensive drone fleet maintenance service. Comprehensive drone pilot training and accreditation courses are available in Hong Kong through our key partner, Scottcopters Limited. Scottcopters offers the Certified Drone Pilot – Commercial (CDP-C™) qualification, from the UAV Academy in the UK. 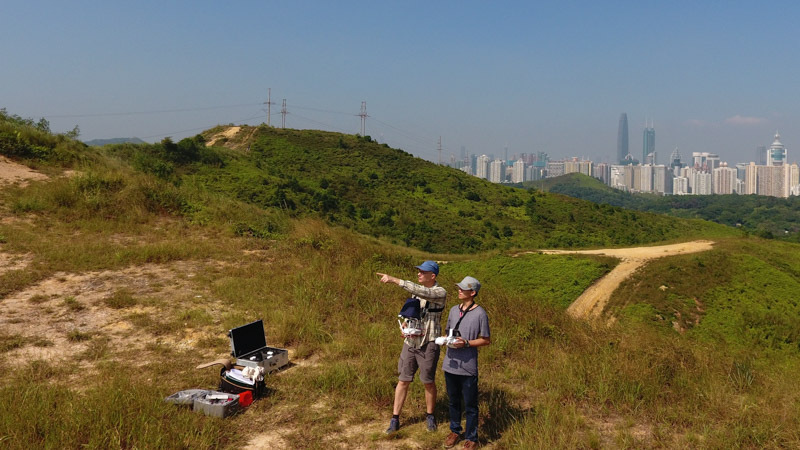 The CDP-C™ is designed to train and demonstrate overall competency as a professional UAV pilot, and enable an individual or organisation to apply for permission for commercial aerial work to the Hong Kong Civil Aviation Department (CAD), Macau AACM, or most other national aviation authorities (according to the rules of that country). Custom hands-on pilot training is also available to those who are new to drone piloting, or who who wish to develop their skills further. We have partnered with and represent a number of specialised precision aerial products, systems and technologies from around the world. 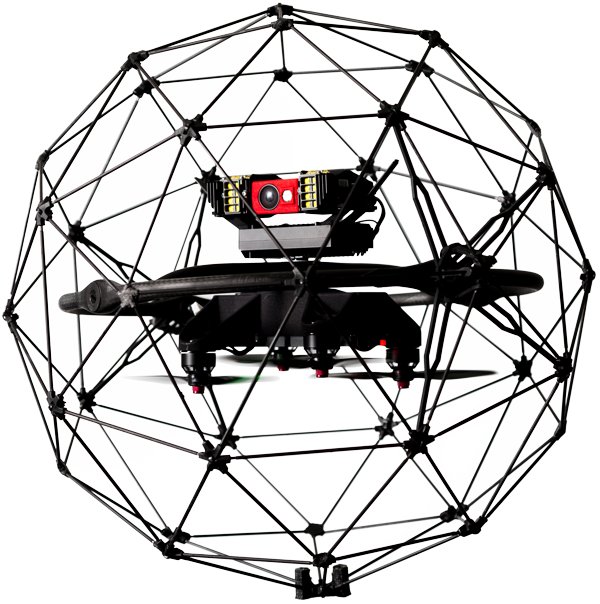 These include not only bespoke drones and sensor hardware, but also software and back-end solutions for data management, processing and insight. 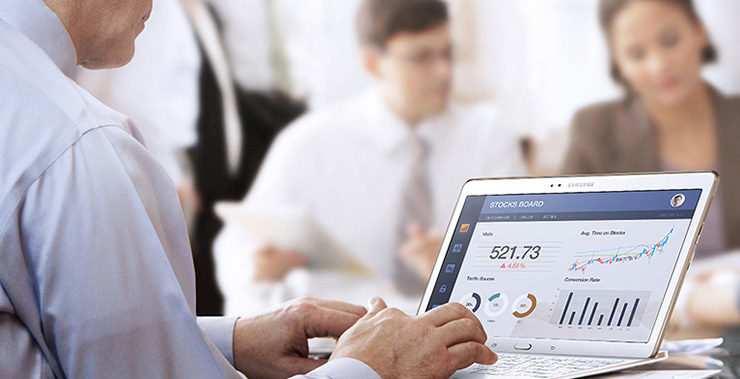 We are evaluating and adding new products and technologies all the time. Check our partnerships page for full details. 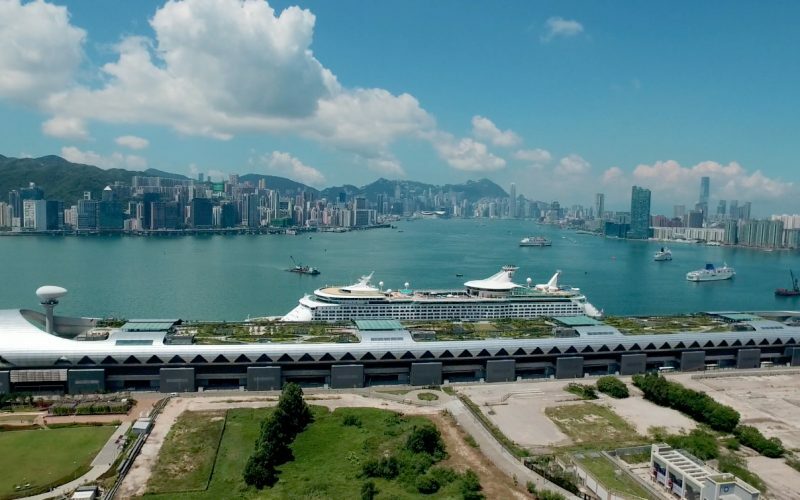 We continue to offer aerial filming services for international TV and film productions looking for high quality, permit-approved drone shots of areas in Hong Kong and Macau. Our founder has extensive experience obtaining quality aerial footage for a range of clients, including BBC Studios, NRK Norway, National Geographic, TVB Hong Kong, HKTDC, and many others. To learn more about any of the services above, or if you'd like a custom quotation, contact us today.